Streisand apologises for remarks on Michael Jackson documentary - SABC News - Breaking news, special reports, world, business, sport coverage of all South African current events. Africa's news leader. She also added that she felt bad for the late King of Pop and ultimately blamed the parents of the accusers who allowed their children to sleep with Jackson. 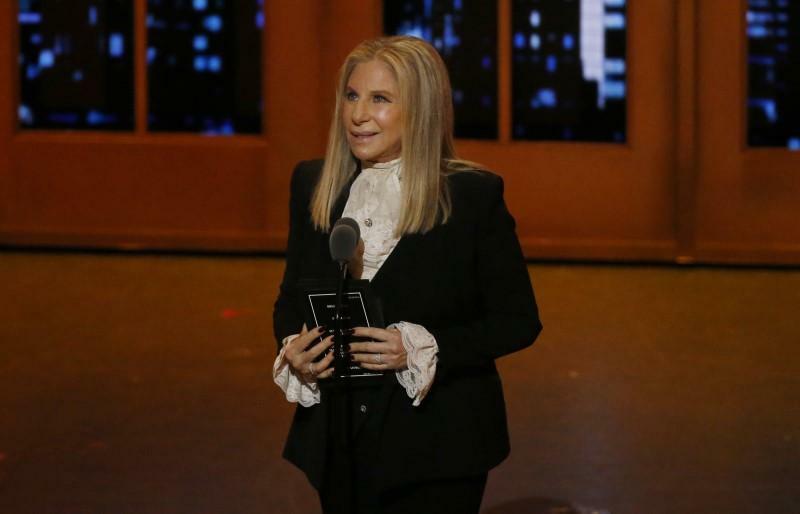 United States (US) singer and actress, Barbra Streisand, has apologised for her remarks regarding the documentary ‘ Finding Neverland’ about Michael Jackson and two men who have accused him of sexual abuse. This entry was posted on 24 Mar 2019,01:45PM at 1:45 PM and is filed under Lifestyle, Homepage Latest Stories Slider. You can follow any responses to this entry through the RSS 2.0 feed. Both comments and pings are currently closed.